The entire staff of the Center for Jewish-Christian Understanding and Cooperation (CJCUC) in Jerusalem mourns the death of its friend and colleague, Prof. Robert W. Jenson, on September 5 in Princeton NJ. 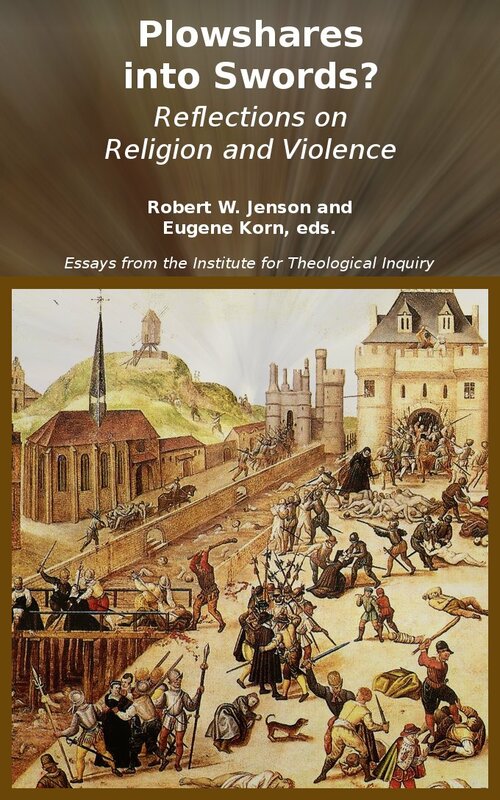 Arguably the most prominent contemporary Lutheran theologian in America, Prof. Jenson helped conceptualize the formation of CJCUC in 2007, and served together with Dr. Eugene Korn as co-director of its theological division, the Institute for Theological Inquiry. 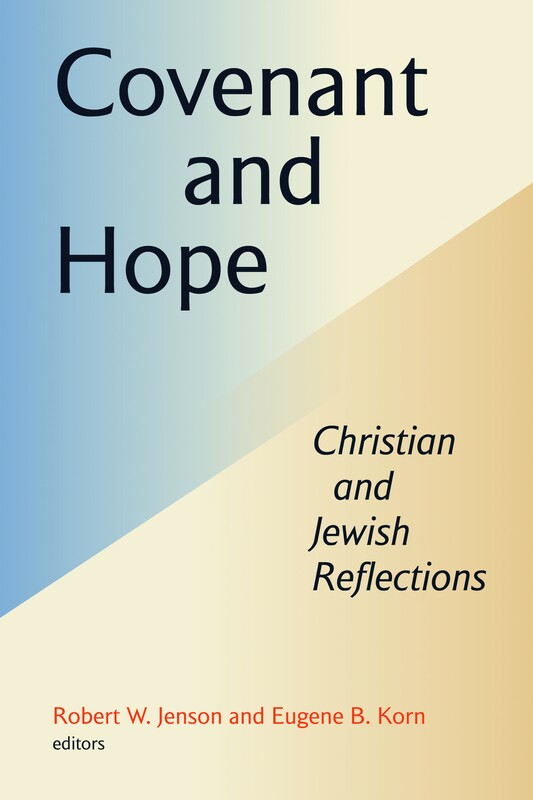 Jenson co-directed ITI’s three research projects that engaged Jewish and Christian thinkers on the topics of Covenant and Hope, the Jewish Return to Zion, and Reflections on Religion and Violence. Each project culminated in a published volume co-edited by Jenson and Korn. Prof. Jenson was a strong believer in the continuing theological legitimacy of Judaism and Zionism, and their essential roles in the ultimate fulfillment of sacred history. 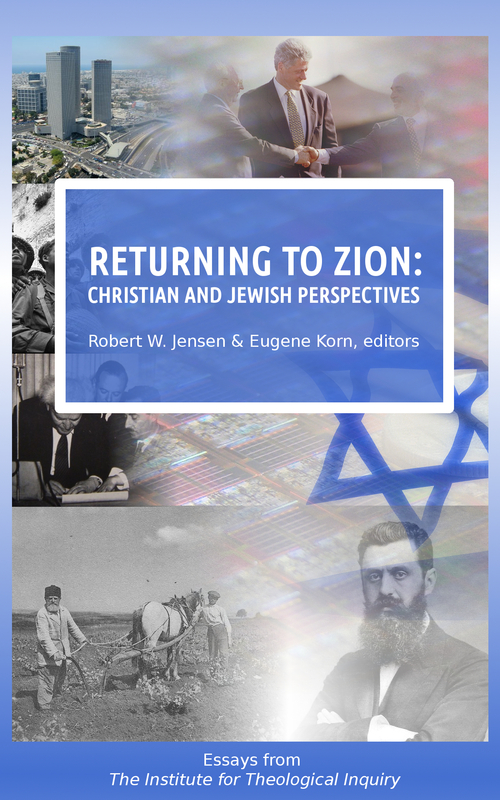 He believed that the State of Israel was divinely mandated, referring to ”the present return of Jews to Zion as a sacramental anticipation of the final Return,” in his essay, “The Prophets Double Vision of the Return to Zion” for the volume Returning to Zion: Jewish and Christian Perspectives, published by CJCUC in 2015. 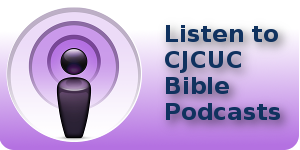 The staff of CJCUC is indebted to Robert Jenson for his friendship and vision that helped to make CJCUC what it is today. We extend our deepest condolences to his loving wife, Blanche, who was his life-long companion and who Robert called, ‘the mother of his theology.” May the memory of Robert W. Jenson be a blessing to his family, Christians and Jews everywhere and to all who quest for God and peace. 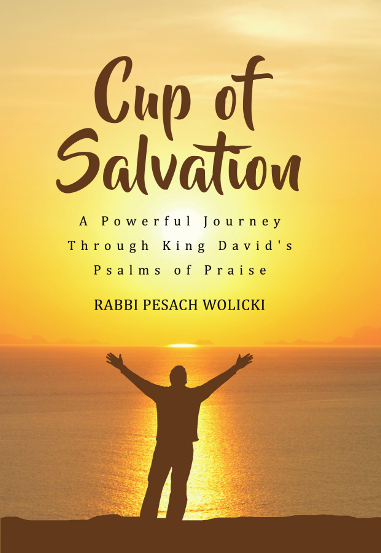 Is Christian Zionism Part of the Redemption of Israel?